*Note: While this is a sponsored post, all opinions expressed in this review are my own. 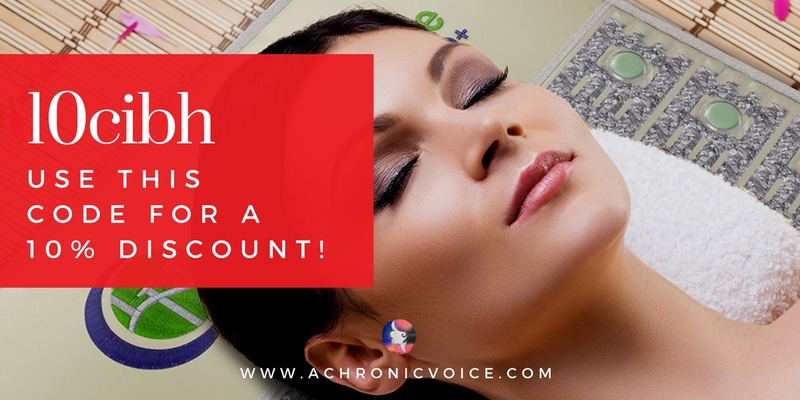 Don’t forget to use the discount code at the end of this post! I think we can all agree that the colour of light affects our health and bodies to a large degree. We know how blue light can mess with our circadian rhythm, and make it difficult to fall asleep at night. We apply sunblock to ward off the harmful effects UV rays has on our skin. Full-spectrum light covers the electromagnetic range. This includes infrared to near-ultraviolet lights, and each type affects us in different ways. 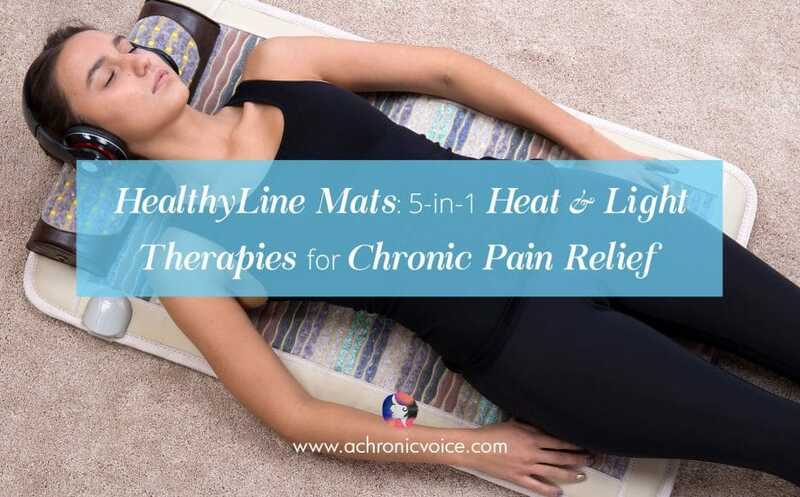 What are HealthyLine’s Infrared Mats All About? 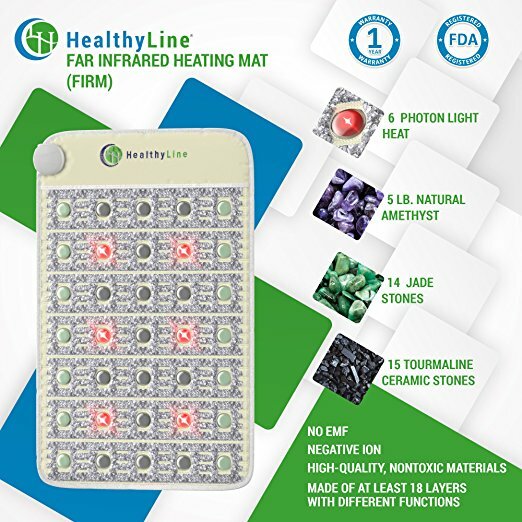 HealthyLine makes and sells far infrared rays (FIR) heated mats embedded with natural gemstones. They also produce heated shoulder and knee pads, pillows, and bedding to target your specific needs. 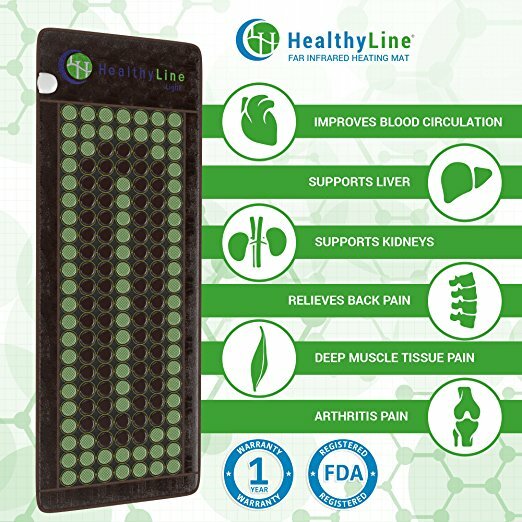 HealthyLine goes beyond FIR therapy as well, and offers products with Pulsed Electromagnetic Field Therapy (PEMF), Negative Ions, Photon Light Therapy, and Magnetic Therapy. In this article, I will briefly explain their uses in relation to your health. FIR is invisible to the human eye, and is also produced by the sun. What makes it effective is the ability to penetrate up to 1.5 inches (4cm) beneath the surface of the skin, to reach our muscle and tissue layers. It then stimulates our circulatory system which in turn, promotes accelerated oxygenation throughout our bodies. Healing rates improve as the dispersion of nutrients increases. 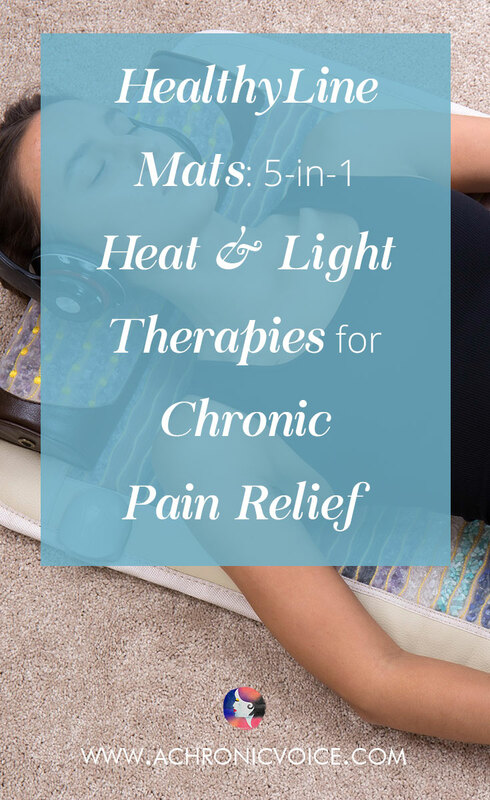 There are promising studies for infrared saunas, and FIR therapy is good for relieving arthritis, lower back pain, nerve repair, and other types of aches. When used to manage such chronic pains, people often report a decrease in discomfort, winter-time stiffness, and significant relaxation. It also stimulates white blood cell growth, which is important for a healthy immune system. PEMF therapy is something that piques my interest; it is used in hospitals for bone healing purposes, and is FDA approved. It is non-invasive, and heals your body at a cellular level. It emits an electrical frequency that mimics that of the earth, and ‘tunes’ our body to its natural biorhythm. 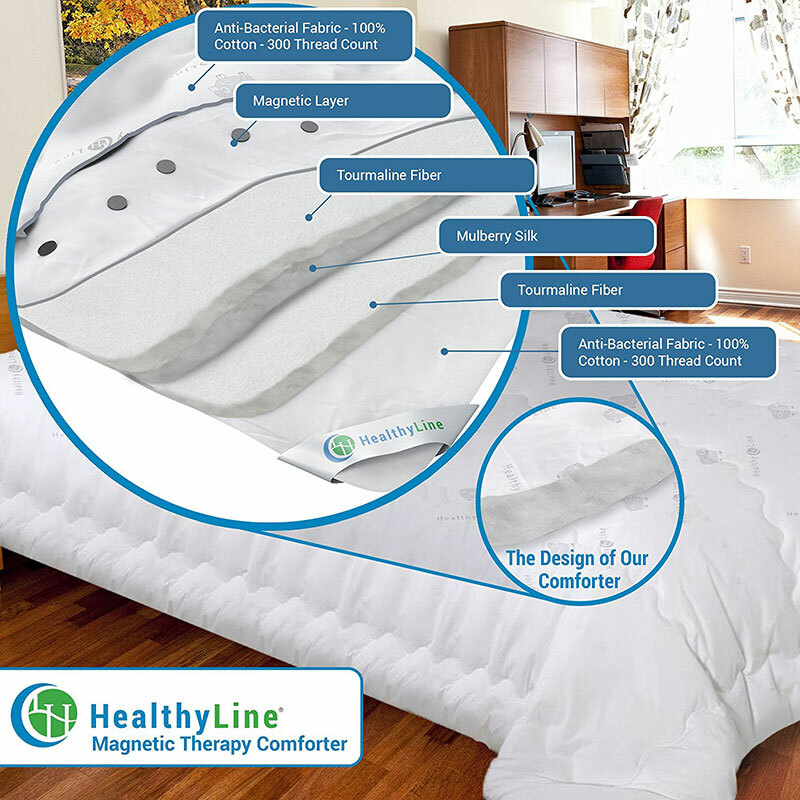 HealthyLine’s PEMF Inframat Pro has a frequency of 7.8hZ, which is the same as that emitted by the earth. There are some good studies on the benefits of PEMF when used to manage pain which originates from rheumatoid arthritis, fibromyalgia, migraines, depression and other chronic illnesses. Research also shows that PEMF treatment can help to reduce muscle spasms and neck pain in osteoarthritis patients, and also increase their range of motion. You can find negative ions in abundance within natural environments such as waterfalls, beaches and mountains. They have no scent or taste, and are invisible to the human eye, yet cause positive reactions when they enter our bloodstream. While sealed off from many modern indoor environments, your shower is a good place to get some! It is a contributing factor for that invigorating burst of energy. Phototherapy is a form of light therapy, with ‘photons’ as the unit of measurement. The red light is visible at a wavelength of 660 nanometers, and penetrates just below the surface of your skin. Photon light therapy requires direct exposure to your skin, and thus works well when used in conjunction with hot stone therapy. The most common use for light therapy at present is in the field of skincare, to improve both acne and overall skin health. Light therapy affects your cells at a molecular level, and works from the inside out to produce noticeable changes on the surface of your skin. It can aid with inflammation and edema (fluid retention) as well. Apart from skincare, it may also help relieve depression, promote wound healing, and improve nerve regeneration. Research is ongoing, with exciting discoveries being made on the many benefits of light therapy. I’m sure you’ve used both ice and heat packs to relieve pain, inflammation and swelling from injuries before. Studies have demonstrated that strong, localised magnets may help with such pain and healing as well, when applied at once to the injury. They work by inducing blood vessel relaxation, and increasing blood flow. Magnets have also been used for medical purposes both in Asia and Europe for centuries. The human body is one big electromagnetic field, which is what holds all our atoms together. There’s still much ongoing research in the field of magnetic therapy, but this gives me hope that many good discoveries will be made. How do the Gemstones Work with the Mats? 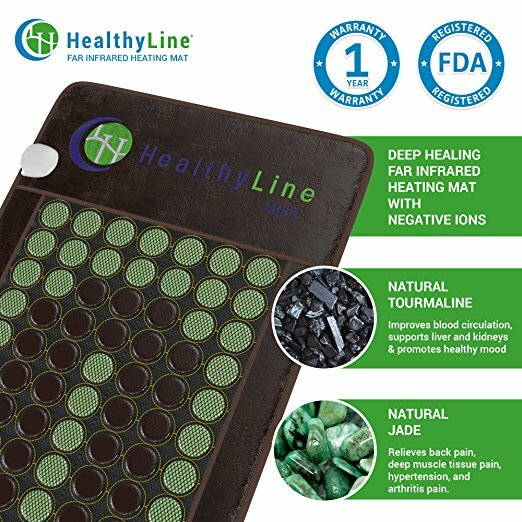 In addition to the therapies listed above, HealthyLine offers gemstones crushed into fine particles embedded within their mats. There are a few different types to choose from depending on what you’re looking for. While there is currently no conclusive evidence and therefore isn’t used in modern medicine, gemstones have a long history in healing purposes. You can look at gemstones as ‘conductors’ that boost emission of FIR and negative ions, when used in conjunction with these therapies. 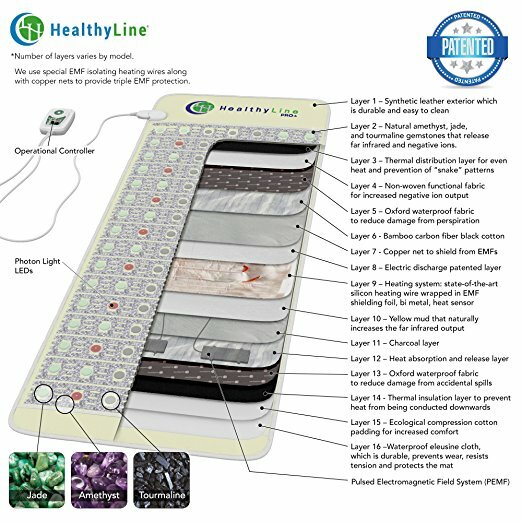 HealthyLine offers mats with amethyst, jade, tourmaline and obsidian, and you can read more about these gemstones here. So Many Options – Which Should You Choose? HealthyLine has hundreds of products listed in their online shop! You can click on each of them to read the detailed description, and select based on your needs and preferences. They offer a trial period of 45 days, where you’re guaranteed a full refund if it isn’t quite to your liking. Beyond that, they offer a one year warranty and lifetime trade-in as well. 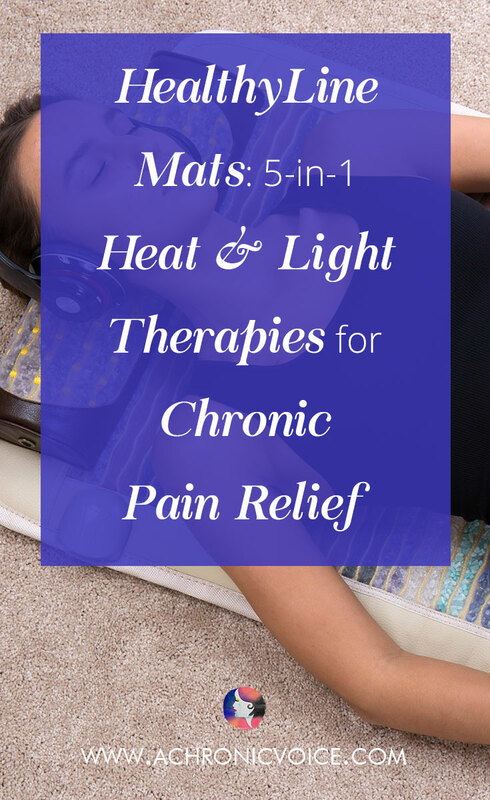 The mats are all pretty compact, and offer similar properties as a sauna, but without taking up as much space. I like that it’s a 5-in-1 therapy that combines the benefits of hot stone, FIR, negative ions, photon and PEMF therapy. 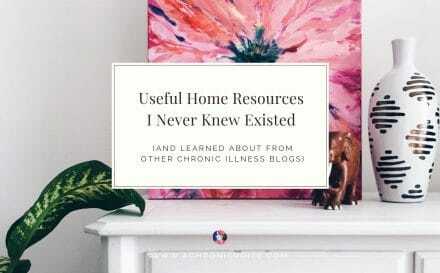 You can also use them in the comfort of your own home, which is exactly where I’d want to be if I were in pain! Holzman, D. C. (2010). What’s in a Color? 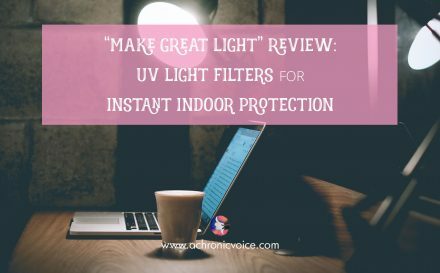 The Unique Human Health Effects of Blue Light. Environmental Health Perspectives, 118(1), A22–A27. Ervolino, Gazze (2015). Far infrared wavelength treatment for low back pain: Evaluation of a non-invasive device. Work. 2015;53(1):157-62. doi: 10.3233/WOR-152152. Massari, L., Caruso, G., Sollazzo, V., & Setti, S. (2009). Pulsed electromagnetic fields and low intensity pulsed ultrasound in bone tissue. Clinical Cases in Mineral and Bone Metabolism, 6(2), 149–154. David Cohen, Yoram Paltit, B. Neil Cuffin, & Stephen J. Schmid (1980). Magnetic fields produced by steady currents in the body. Proc. Natl. Acad. Sci. USA Vol. 77, No. 3, pp. 1447-1451.